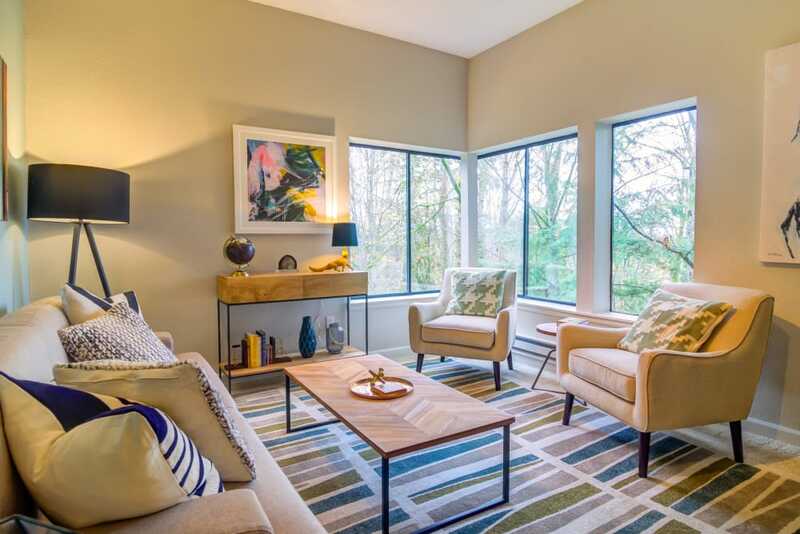 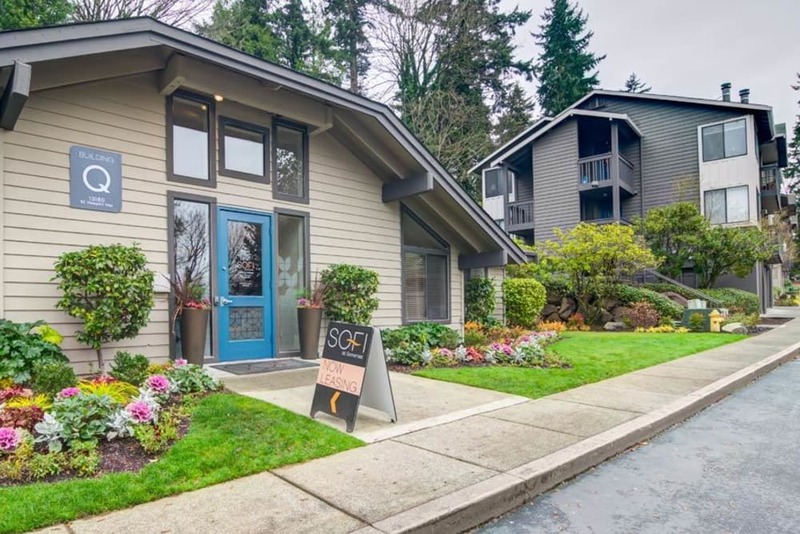 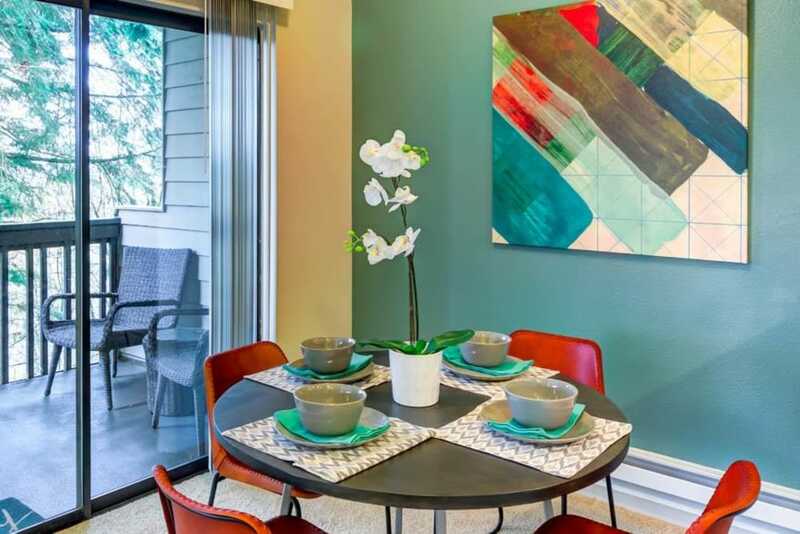 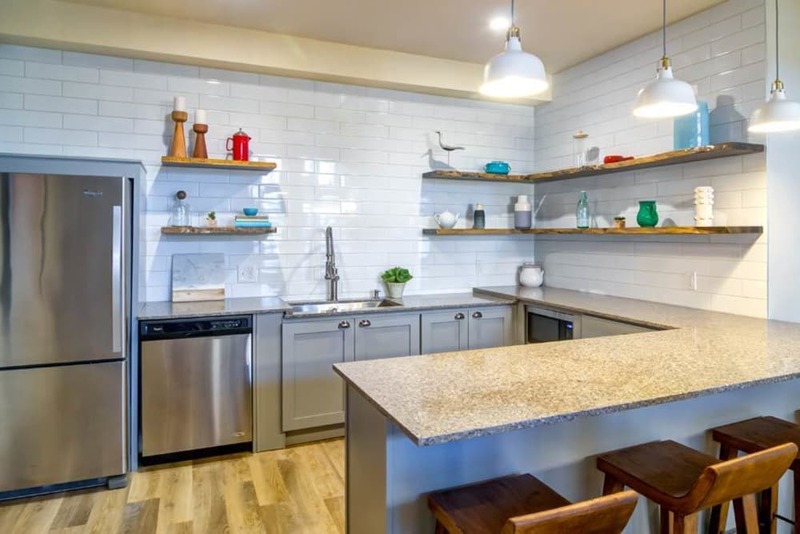 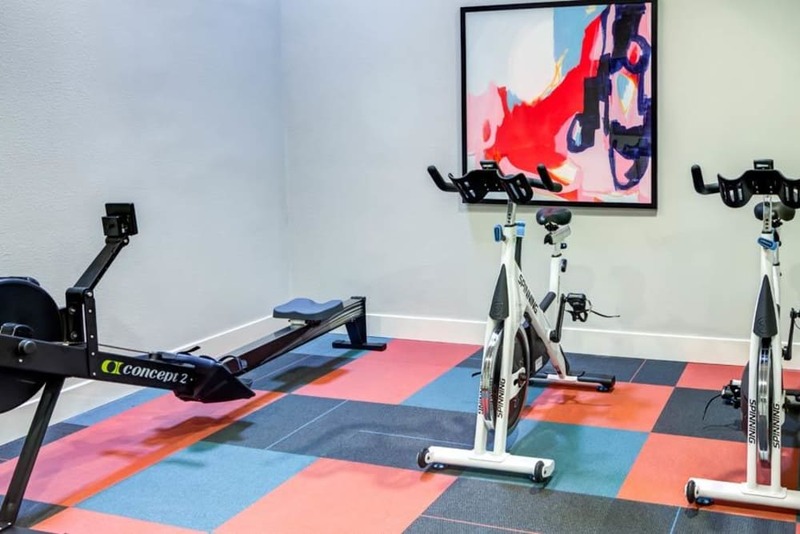 Sofi at Somerset offers the best in apartment living in the Bellevue, Washington area. 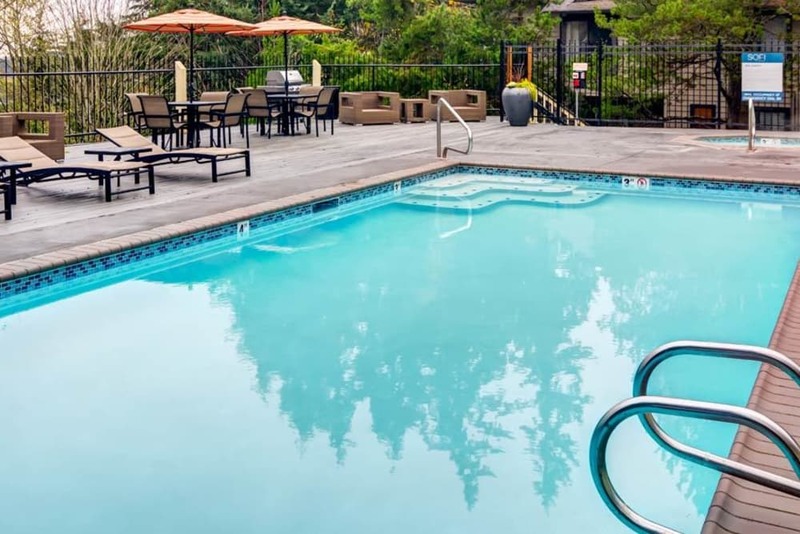 Residents enjoy amenities such as outdoor spa, pool, resident lounge, sauna, fitness center and additional on-site storage. 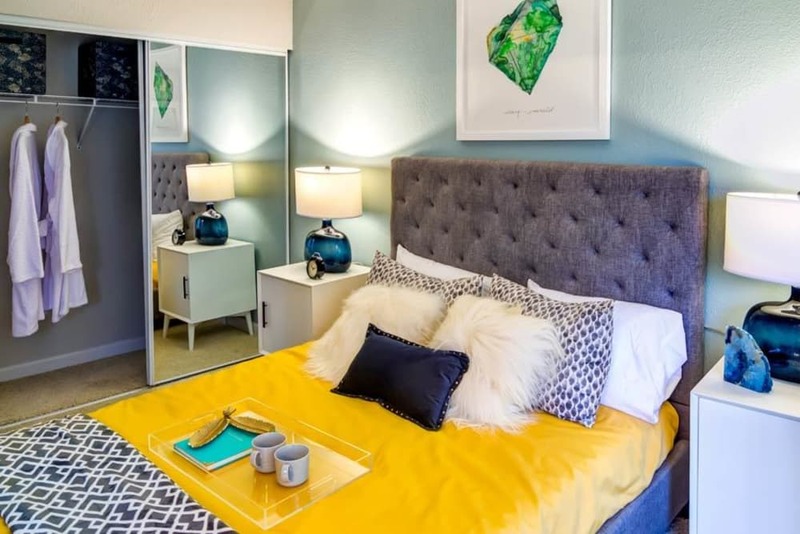 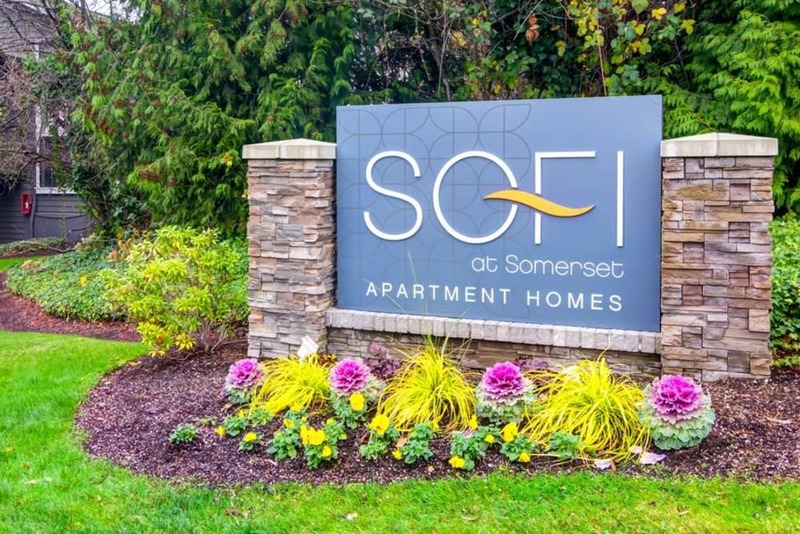 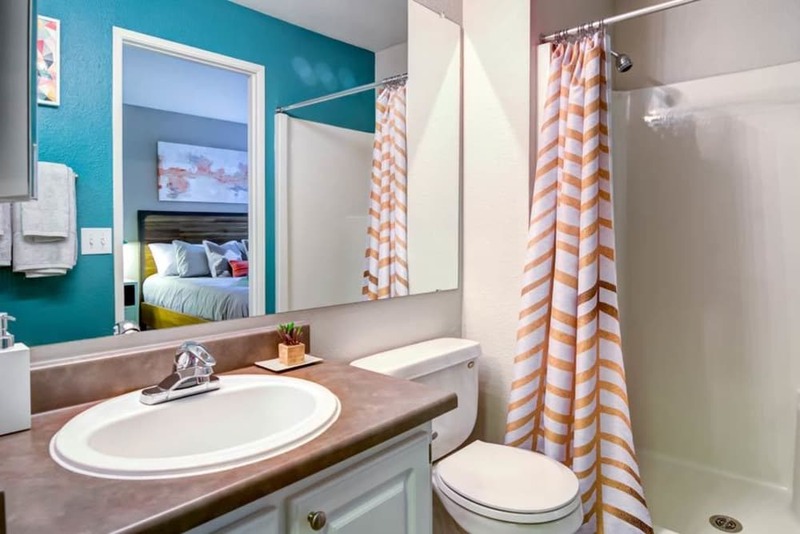 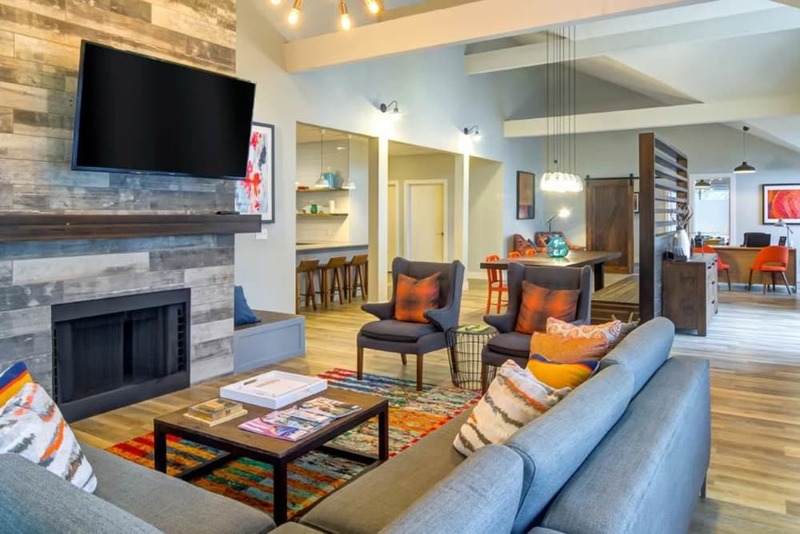 When you feel the urge to go out, the city is only steps away so stop by today and discover why our residents love calling Sofi at Somerset home. 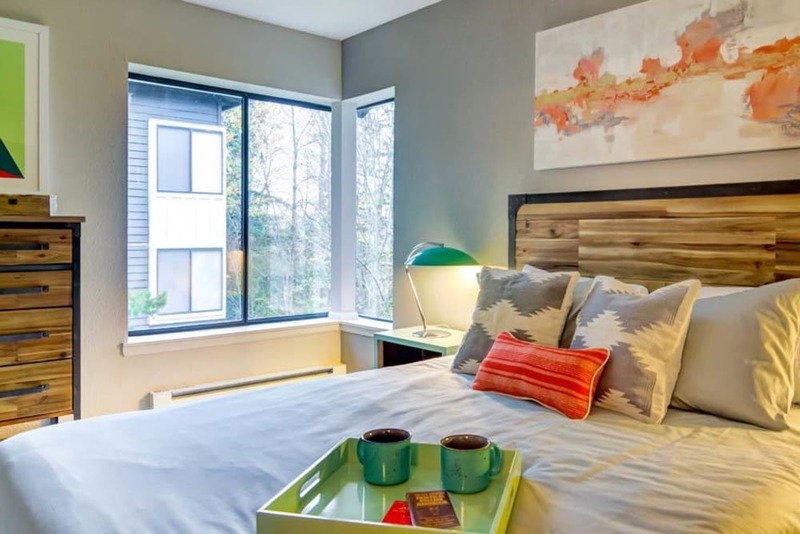 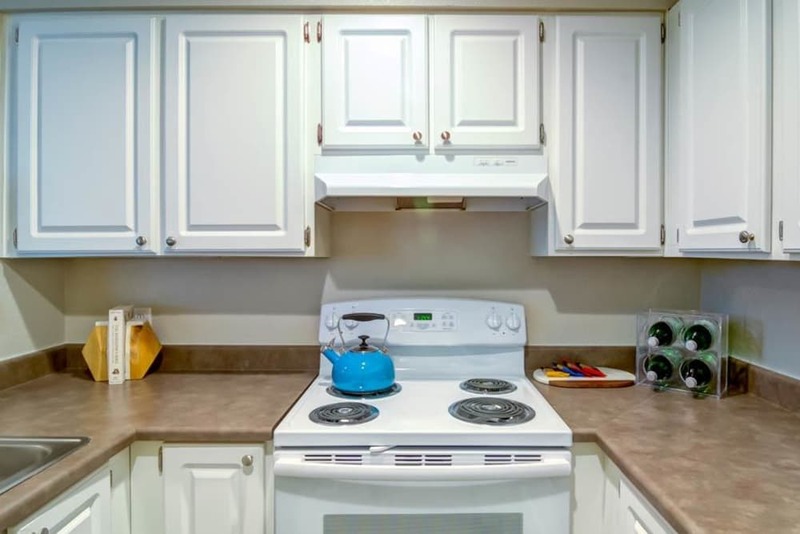 Discover more about Bellevue Luxury apartments.